I've gotta get some video capability for this blog - a short video would do a lot to facilitate posts like this, but alas, recession etc... Anyway, I promised this past week a post on Heian Shodan as the Fine Art of Hair-Pulling. I'm not claiming to have the official answer to the age-old question of what do the weird moves in Heian mean, but I have an answer and a pretty good one too. Kata says: Chamber a left low block high near your right ear, turn left 90 degrees, low block, then step forward with a right lunge punch. Bunkai: Opponent agresses from the front, you sidestep either way, putting your hands up between you and him. Grab hair with either hand, try to position yourself beside uke (optimally at 90 degrees), pull the hair with a twisting motion toward you then lock your arm out in a down-block position. If there is no hair to grab or you can't get to it, grab clothes or arm or face and do the same move. This may be combined with or followed up by a punch or push from the free hand. Kata: Chamber right low block near your left ear, turn right 180 degrees, low block, pull back into a vertical hammerfist, step forward into a left lunge punch. Bunkai: The previous hair pull and lunging punch/push failed to down the opponent. Grab hair/clothes/etc... with right hand and pull down at 90 to 180 degrees from his strong line. During this scuffle, if he manages to grab the arm you are grabbing him with, do a release #1 or #4 from aikido (depending on which arm he grabs with), countergrab his arm and twist it, then punch or push with the left arm. Bunkai: the left low block is a repetition of the pulldown one way and if it fails pull down the other way. The rising blocks are alternately grabbing hair, twisting as you pull down, and rising forearm smash into the jawline. Bunkai: the left turn executed from the preceeding high block position is a leg throw, similar to taiotoshi in judo. This can be accompanied by or followed with a punch or push with the free hand. Kata: repeat the low-block, lunge punch sequence on the other side and then back down the center line of the embusen. 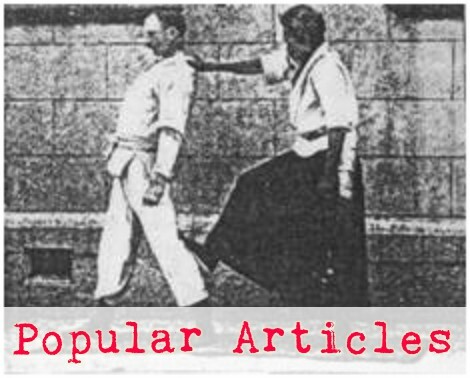 Bunkai: repetition of the preceeding pull-downs. Kata: four shuto block/strikes at 90 degrees and 45 degrees to the starting position. Bunkai: opponent aggresses from the front. grab arm and hold down with one hand, try to position yourself at 45 or 90 degrees to the opponent to expose head/neck targets, and strike with the free hand. if you need to up the severity of your response, grab hair and jawjack him with the free forearm. or you might just cover his hands and shuto with the free hand. Stay tuned for a little more detailed look at that hair-pulling action! Nice bunkai! I often teach hair pull and neck twisting as parts of pinan (heian) shodan. I also integrate it into nai hanchi shodan (amongst others). 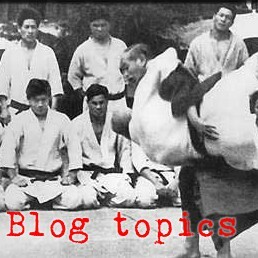 Seriously, your blog is a huge information resource - I'm bookmarking this one so I can demonstrate some awesome bunkai when I grade on it :) Might also discuss it with my sensei, as he's always interested in seeing different applications for kata, even if the kata seems very simple on the surface/at first glance. An excellent post! 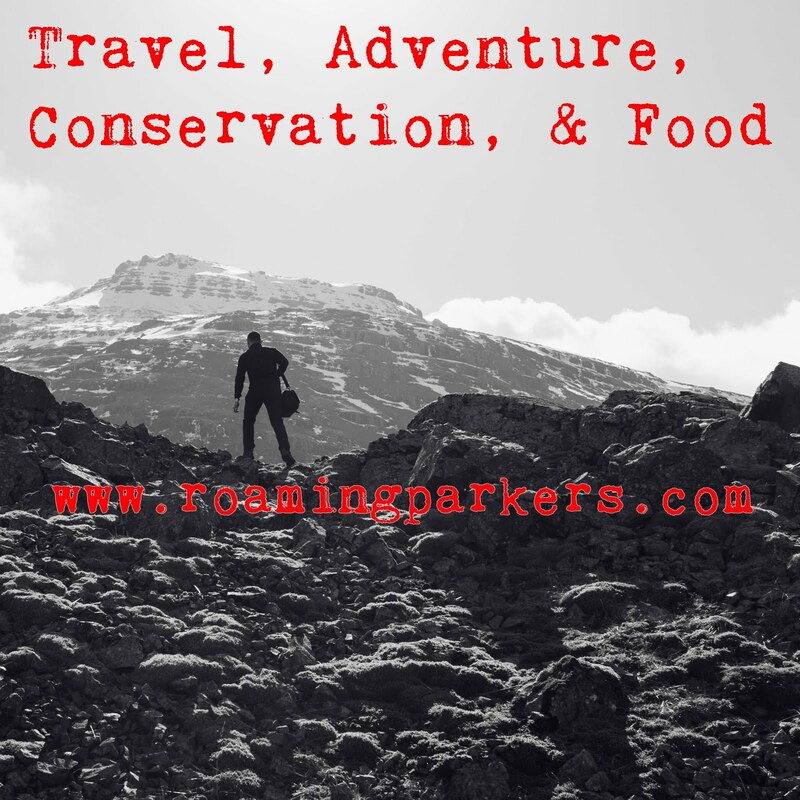 Very "off the beaten path". I like that. Figuring out new bunkai, or at least rediscovering forgotten ones is part of the soul of karate training. If you are just taking what you are spoon fed as the only possible bunkai for kata, then you are missing the point of kata training completely. Keep training hard and keep the fresh perspective coming!